We conducted a study to evaluate in vivo tension applied to the rotator cuff tendon positioned at the medial versus lateral footprint during arthroscopic rotator cuff repair. 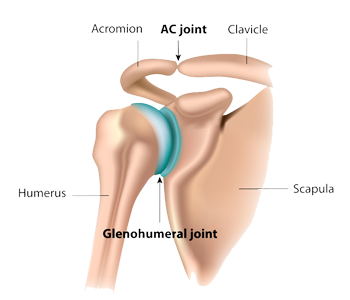 We evaluated 20 consecutive patients who underwent arthroscopic rotator cuff repair. During repair, a grasper was inserted through a lateral portal, and a digital weigh scale was attached. The tendon was grasped and translated to the medial footprint, and tension recorded. After a relaxation period, the tendon edge was translated to the lateral footprint, and tension recorded. Mean (SD) tension was 0.41 (0.33) pound when tendons were positioned at the medial footprint and 2.21 (1.20) pounds when they were positioned at the lateral footprint, representing a 5.4-fold difference (P < .0001). For smaller tears (≤ 20 mm anterior-posterior), 7.6 times less tension was applied to the tendons when pulled to the medial versus lateral footprint. For larger tears, 4.1 times less tension was applied to the tendons when pulled to the medial versus lateral footprint. This study demonstrated a significant, 5.4-fold increase in tension when the tendon edge was reduced to the lateral as opposed to the medial footprint in vivo.